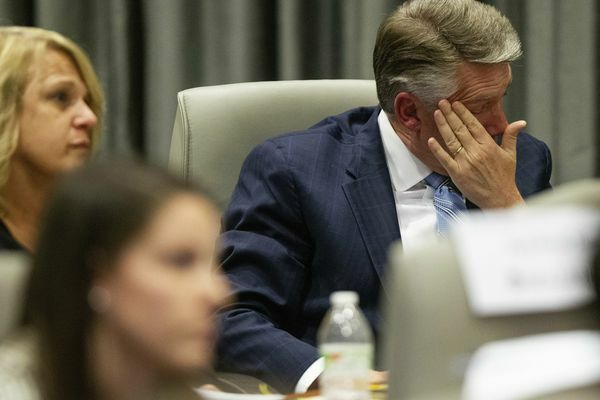 Republican candidate Mark Harris said he was mistaken when he testified he knew nothing of an alleged scheme led by an operative he hired to work in his 2108 campaign. 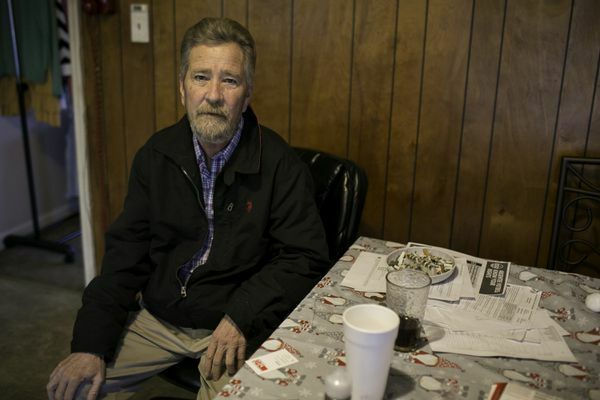 A hearing opens with explosive allegations that Leslie McCrae Dowless tried to cover his tracks and get witnesses to lie; no evidence has emerged that Republican Mark Harris knew of the scheme. 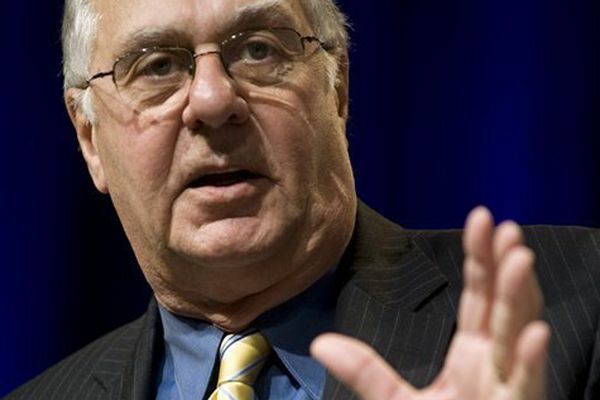 The day after Labor Day, FreedomWorks, the tea party organization, went into free fall. Richard Armey, the group's chairman and a former House majority leader, walked into the Capitol Hill offices with his wife and an aide holstering a handgun at his waist. The aim was to seize control of the group and expel Armey's enemies.